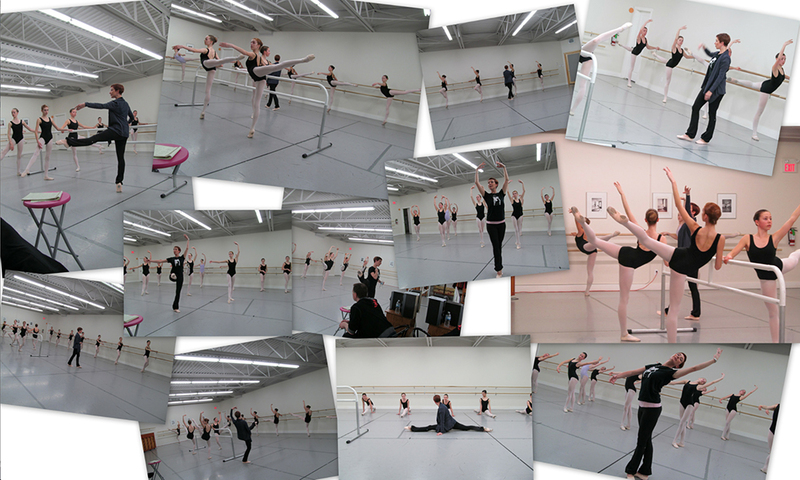 2014 Brandon Festival of the Arts & Provincial Dance Manitoba Scholarship and Trophy Winners, for outstanding performances in Ballet, Pointe, Jazz, Lyrical, Tap, Musical Theatre and National categories. 2012 Brandon Festival of the Arts & Provincial Dance Manitoba Scholarship Winners,for outstanding performances in Ballet, Pointe, and National categories. 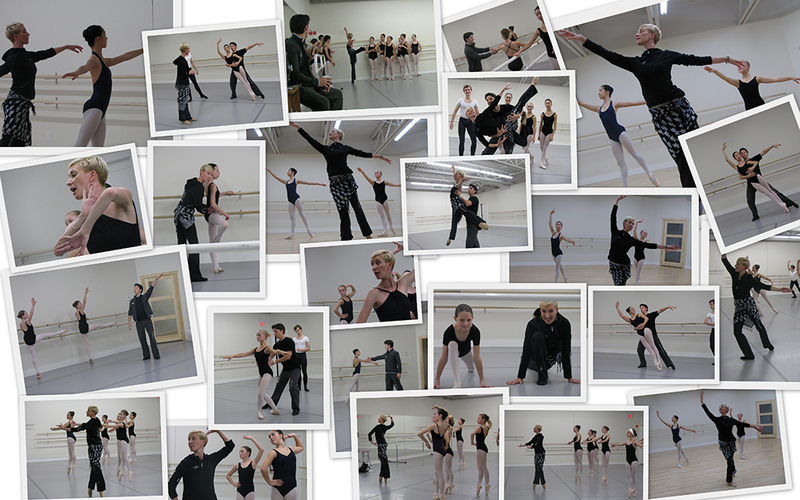 Pictured are: Chantel Lim, Taylor Lewis, Mignon Visser, Emily Lewis, Megan Jersak, Victoria Rust & Meredith Campbell. 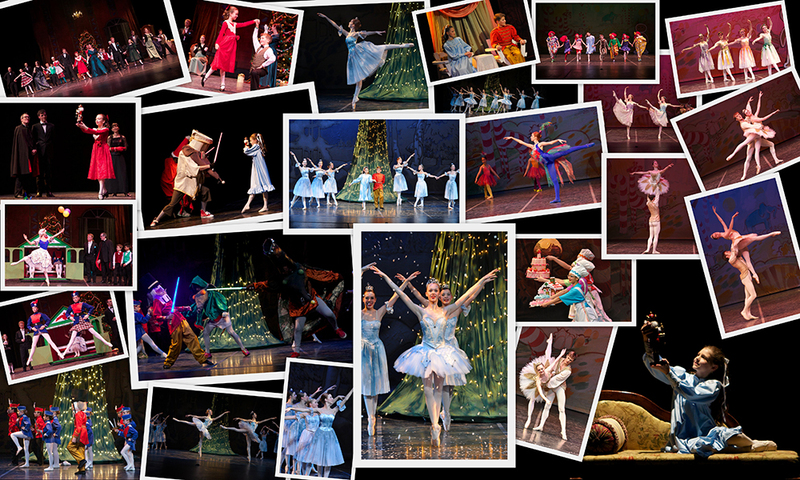 The NUTCRACKER entertained and brought joy to audiences at the Western Manitoba Centennial Auditorium from December 15-17, 2011. Bravo to the very talented cast! 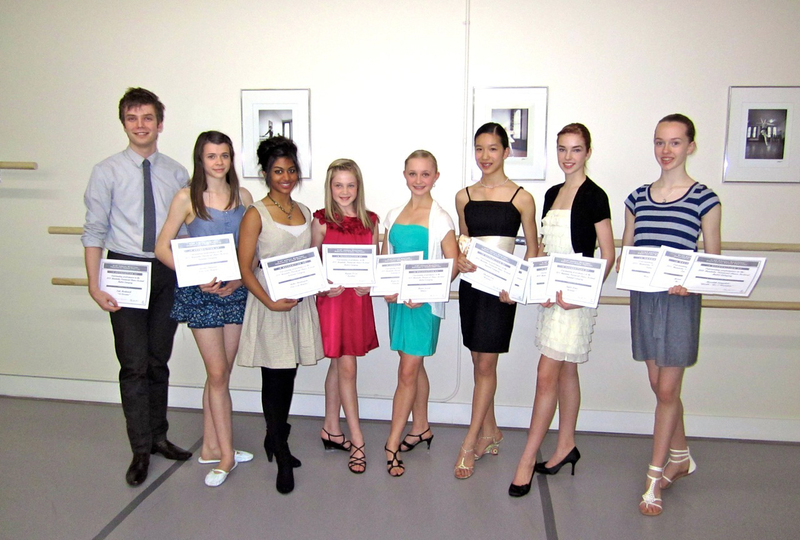 2011 Provincial Dance Manitoba Scholarship Winners,for outstanding performances in Ballet, Pointe, National and Open categories. Pictured are: Erik Markewich, Ariane Dangelat, Skakti Shunmugam, Mignon Visser, Megan Jersak, Chantel Lim, Taylor Lewis & Meredith Campbell.